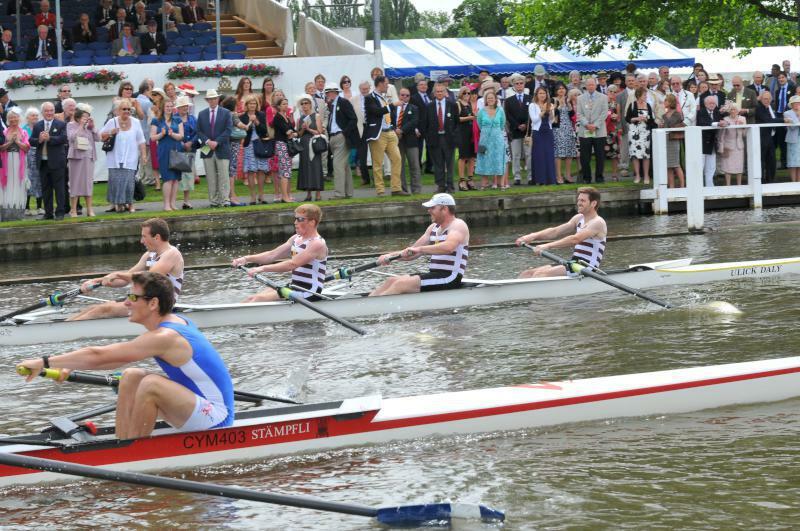 Well done to the Cork Boat Club mens senior four who represented the club well today in the second round of the Wyfold Club fours event at Henley Royal regatta. Despite a brave effort they were beaten by Roy Roy Boat club in a hard fought contest. Boat club had beaten Cardiff City Rowing Club yesterday when they won by 1 length in a time of 7:52. Well done to John Paul Collins, Stephen Carroll, Colm Dowling and Shane MacEoin for representing the club well at this level, you’ve done the club proud.